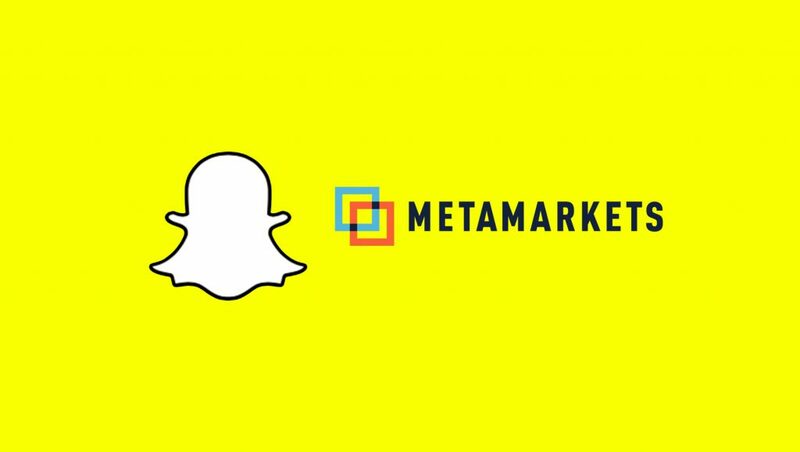 Snap Inc is said to have acquired ad tech start-up Metamarkets, according to industry experts. Metamarkets offers data tools to some major names in media and programmatic advertising like Twitter, Oath, Applift, and so on. According to TechCrunch, citing anonymous sources, the technology and social media company most probably closed the deal to acquire Metamarkets for under $100m. The deal is not official yet. Instead, the sources told TechCrunch that they had received a stock alert about the acquisition and that the transaction was below $100 million. Also Read: Oh Snap Inc.! It’s outta control. Interestingly, the source cited by Techcrunch also revealed that Metamarkets was already profitable. This piece of information comes on the heels of the rumors that the start-up might have been on a shortlist of potential companies Snap Inc was looking to acquire. According to industry experts, Snap Inc had been desperate to revise its advertising, given that the company has been busy expanding its ad network and revenues stood at $181 million last quarter. Mobile Marketing reported that many marketers are still reluctant to hedge their bets with advertising on Snapchat. “With the introduction of more tools, Snap can tempt more marketers to take the plunge and, at the same time, encourage those already advertising on its platform to spend more. The acquisition revelation follows the introduction of a cross-platform conversion tracking tool on Snapchat, enabling marketers to track people across mobile, tablet and desktop owned online environments,” said the report.